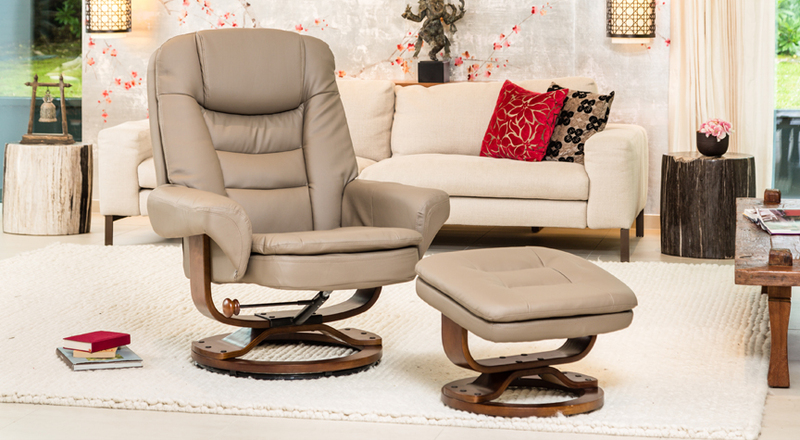 The Henderson is a well-padded swivel chair, perfect for relaxing and putting your feet up at the end of a long day. 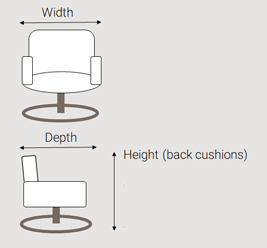 It is covered in smooth and soft, yet durable bonded leather with a PU match on the low stress areas. Available in a choice of attractive and soft leather colours.